The Builford Classic Backpack is the typical style of an outdoor backpack, but gives a classic and luxurious feel that is not seen in other brands. 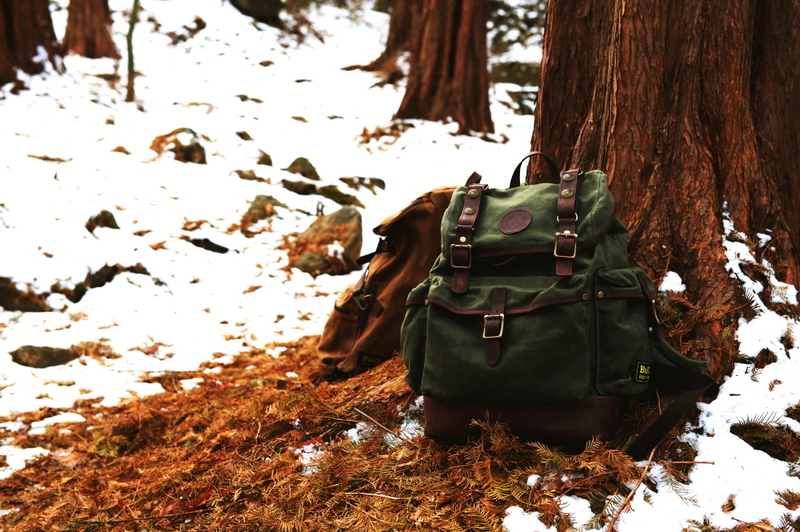 This backpack brand is newly introduced to the world. but has a great story behind it. It is widely used as a fashion item in everyday life due to the luxurious feel, but is also much loved as an outdoor backpack because of the durability and strong construction. 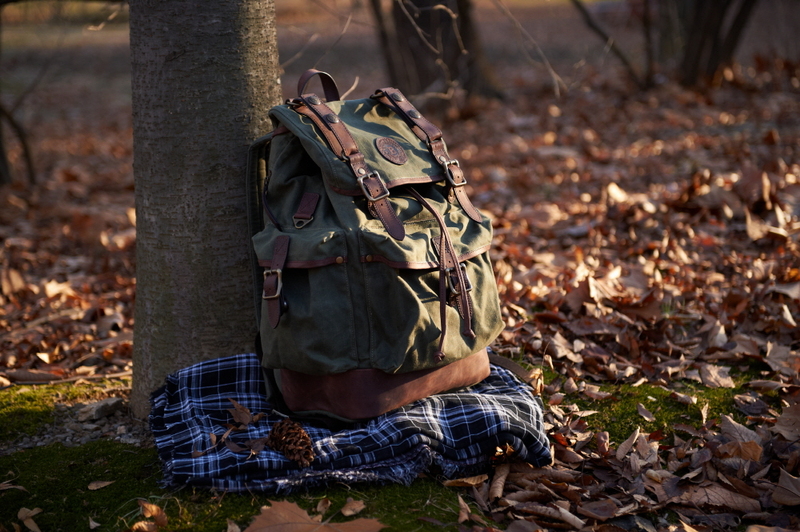 The leather leash at the top can hang a sleeping bag, a knee blanket or other items, and the top of backpack and pockets are designed to shed rainwater when raining. In addition, you can wear a separate waist strap in the front to prevent it from wavering while hiking or camping. Furthermore, two pockets on the front and both sides are made with magnets to easily store a smart phone, wallet, or anything else more frequently used. The strong framework effectively maintains the shape of the bag even while carrying very heavy loads. The padded back and the shoulder straps also give you an extra feeling of comfort and ease. The bag also has a separate notebook dedicated side zipper for you to easily take a notebook out even without opening the backpack. In addition, the inside space is well designed to store an iPad, notebook, valuables, etc., and it shows quite an amazing design that does not miss any details such as a pen holder in a pocket. Construction Waxed canvas (made in USA), Oil leather, Brass, Flap with tuck lock closures, Front magnetic pocket, Side magnetic pockets, Back vertical zip access to laptop compartment, Padded adjustable shoulder straps, Premium leather flap straps, Top carry handle. Premium leather belt. 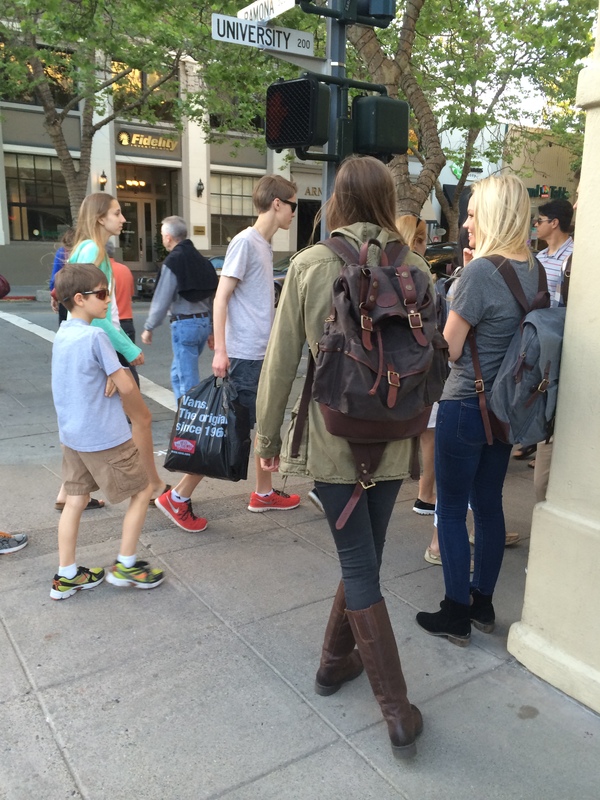 Share the post "The Builford Classic Backpack"
Posted in Fashion Review and tagged backpack, backpack brand, builford, wax canvas backpack, wax canvas bag. Bookmark the permalink. Hi there, Thanks for your comment and bringing this to our attention. Is it just this post you are experiencing difficulties with, or all posts? If you can send the specific post we will double check, however, on this post, the images seem to be loading fine on multiple browsers. Hi there, thanks for your comment! Can you let me know which posts in particular you are having trouble viewing? I will check right away.